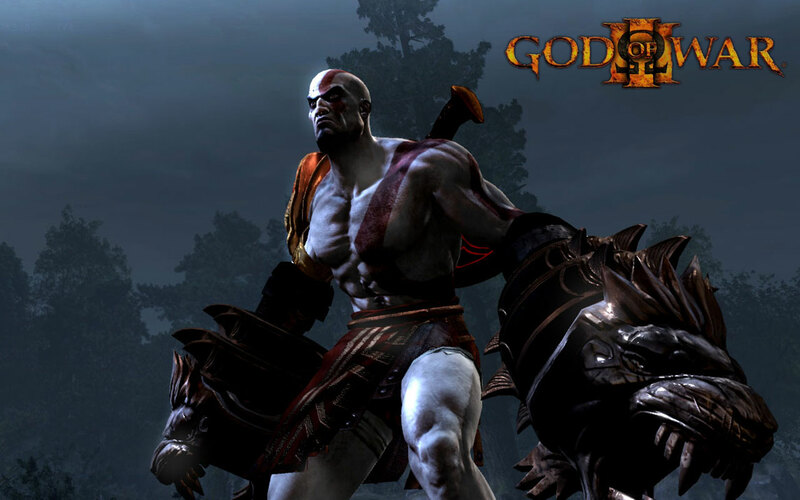 Evidence that Kratos will return for God of War IV? WARNING: MAJOR SPOILER AHEAD. ONLY READ ON IF YOU’VE COMPLETED GOD OF WAR III. So the final bloody QTE has played out, and Kratos lies fallen on his own sword, with Zeus defeated and Athena thoroughly disenfranchised. But as the camera pulls out for one last, lingering shot on Kratos’s bloodied corpse, there’s a clue that the belligerent anti-hero won’t stay that way for long. Etched into the rock beneath him is a giant bird – could this be the mythical phoenix? It’s pure conjecture for now, of course, but if the bird does indeed represent the phoenix, then Kratos could be returning for another sequel in a couple of years’ time. And if you watched beyond the closing credits, you’ll have noted that Kratos had apparently crawled out of frame – possibly toward the edge of the cliff – leaving only behind only a pool of blood. Did Kratos sprout his legendary Icarus wings and fly away? Only time will tell. You’ve found the website of Ryan Lambie, freelance writer and deputy editor for Den Of Geek, and unlikely winner of Blogger Of The Year 2013 at the Richard Attenborough UK Regional Film Awards. Having provided garrulous, informative copy for over seven years, his articles, reviews and opinions have appeared in websites and magazines including the Guardian, The Mirror, The Escapist, Games TM, Bizarre, Nintendo Life, Retro Gamer and Micro Mart. While cinema (and a bit of gaming) is his specialist subject, he also enjoys writing about all forms of popular culture, including books, film, art and television. Feel free to take a look through his online portfolio, read his blog, or maybe send him a friendly message.